Community Care of Clarksburg offers an array of medical services including comprehensive primary care and chronic disease management and walk-in acute care for non-chronic, non-life-threatening, illnesses and injuries. This location also offers mail-order pharmacy services through our pharmacy in Weston, which participates in the 340B discount drug program. 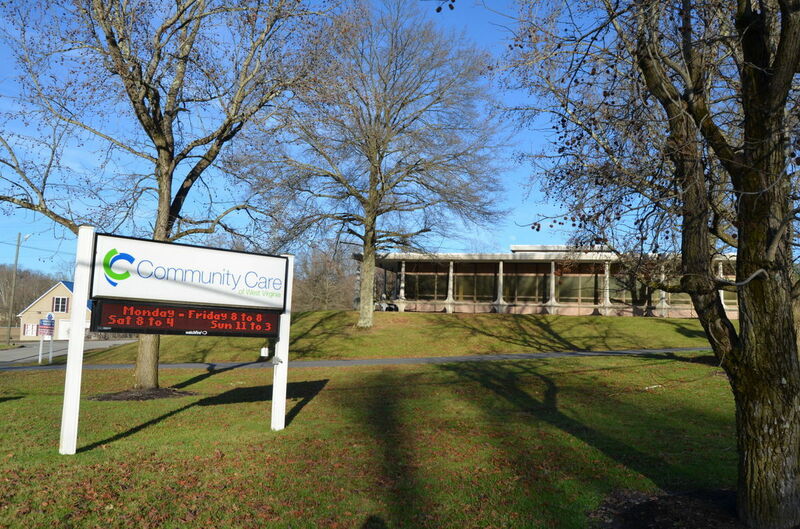 Community Care of Clarksburg has received a Level 3 accreditation — the highest possible — from the National Committee for Quality Assurance (NCQA) for providing exceptional service and high quality care.